This is probably the largest 'Standard' room you'll ever see. 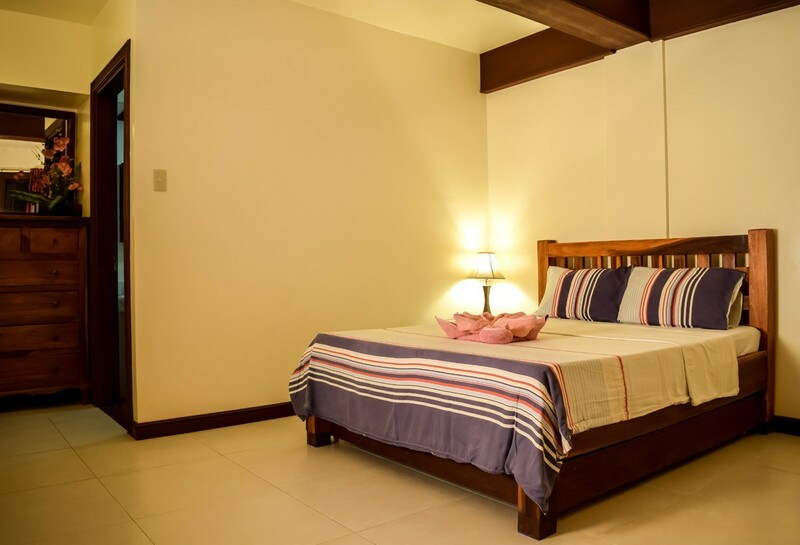 All six rooms we have in this category are large and comfortably furnished with locally handcrafted furniture. There is a large double bed with a pull-out tucked under each for any extra guests. Each room has a terrance with panoramic mountain views of Mt. Malasimbo and the ensuite bathroom has hot and cold water. All rooms are equipped with air conditioning and cable TV. 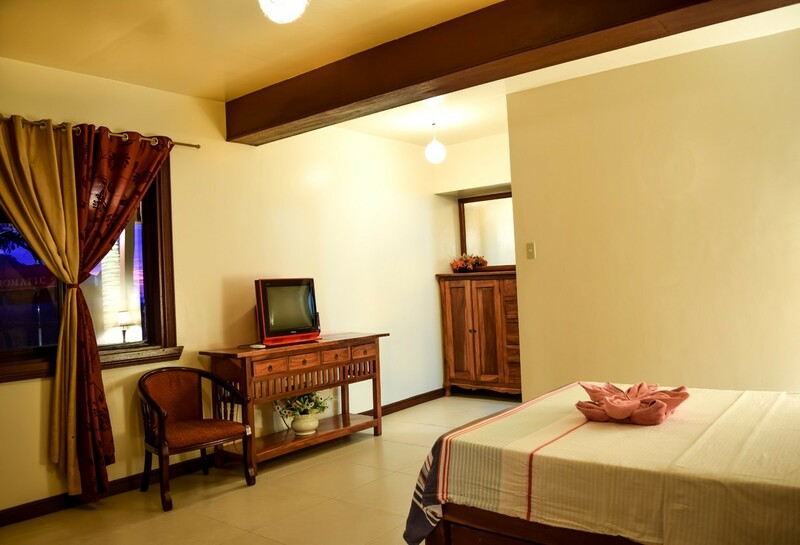 Our basic rate is Php 4,350 per night for two pax sharing.